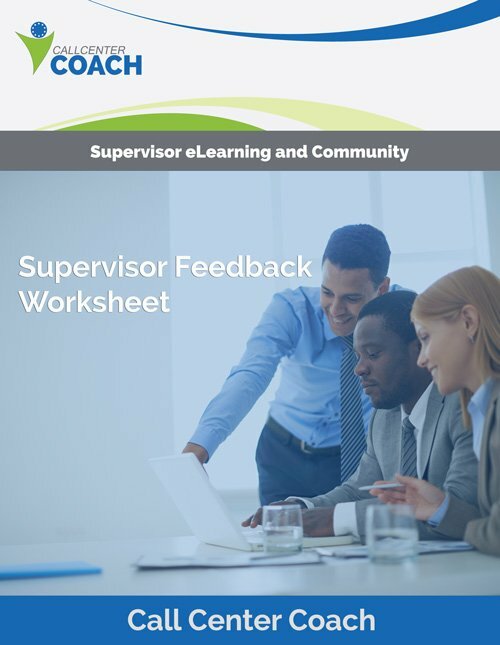 What’s is the Feedback Worksheet? 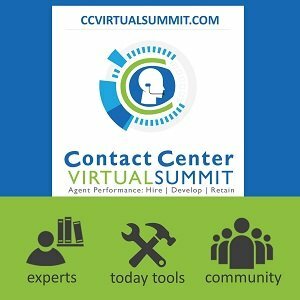 This tool is used to improve Call Center Supervisor feedback skills and performance. 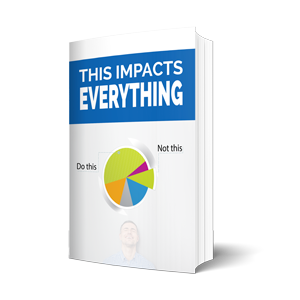 A great tool for making it significantly easier to get frontline agents to receive the feedback necessary to change poor performance. This tool helps to improve two-way communication. Get more problems solved in less time. Reduce the need for multiple follow-up communications and false rumors due to your message not being received correctly the first time. 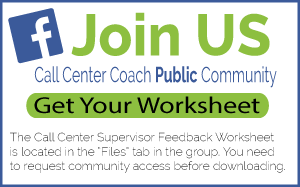 Free worksheet now available in our public Facebook Community. Get your copy now!